Chocolate Kush, medium sized dense frosty nugs with an earethy kush nose with sweet hints and a good burn. Chocolate Kush is a potent indica with Mazar in its lineage, Chocolate Kush’s relaxed and euphoric effects are best suited for treating muscle spasm, stress, insomnia, inflammation and pain. Just bought an ounce of this and it’s absolutely incredible. Super,super potent, beautiful mild aroma and perfectly cured buds. Absolute steal at $7/g. 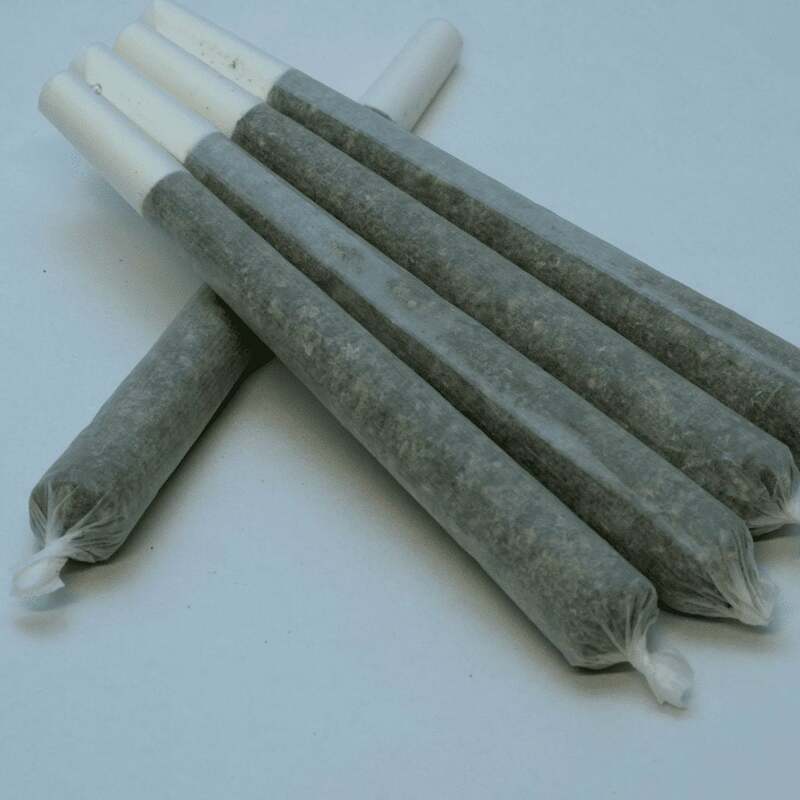 Too 5 for sure… great bud taste smell high… and great price. Cannot go wrong … a definite add to cart. Got this as a sample and I loved it!! Received this for free. Much appreciated. So smooth, sweet and earthy. Heavy relaxing high. Great for evening. So tasty, so smooth. I love Sensi Star and she’s made a lovely child with an Afghani. Nicely manicured buds, although quite a few smaller ones in the mix. Relaxing and uplifting but bit of a lazy stone; too much makes me want to nap. Taste is kinda minty kushy with light wood chip/ground coffee undertones; with the smoothness of the smoke, imparts a soft cocoa like flavor. Smells pungent, sweet, floral. Quality flowers. really nice appearance tastes good well done was not expecting much but I was impressed. Thanks for the sample, it’s great stuff!!! I’d give Chocolate Kush 10 stars if I could , I love this stuff and buy it all the time. This turned out to be some of the best stuff i have ever smoked. Burns so nice. 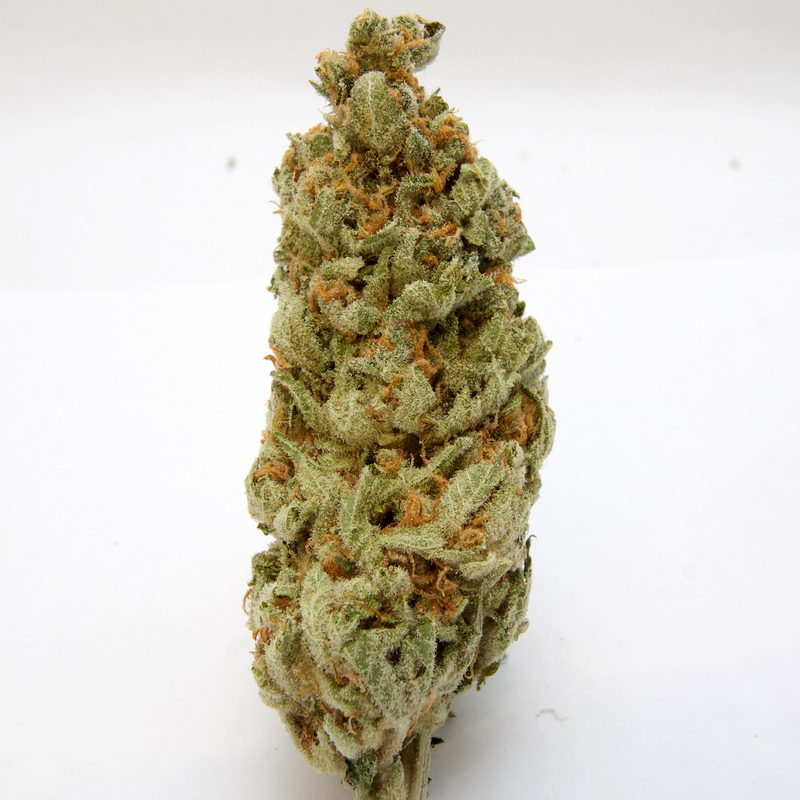 Large sticky buds. great smell and burn. Not killer on the throat or lungs and nice relaxing high. Came with my order. Smooth to the throat and relaxing feeling. Thanks Greenz! Nice stuff, great generic kush strain. Nice for sitting in and chilling, great burn. Was expecting maybe a little more of out the strain due to it’s related price. Nonetheless, wasn’t disappointed. Loved it. Smelled and taste of chocolate. Good high. Deff recommend. I’ve received this one as free gift a couple times, so far always a great burn, good high and potent smell. I also did a test buy of a few grams and went back for a whole oz. This stuff tastes good and has that awesome couch lock that eventually puts you out. Fav bedtime strain for the time being! Nice strain, but not the most exciting on this site. Overall it is a great kush with a great taste. Perfect to watch tv and relax.